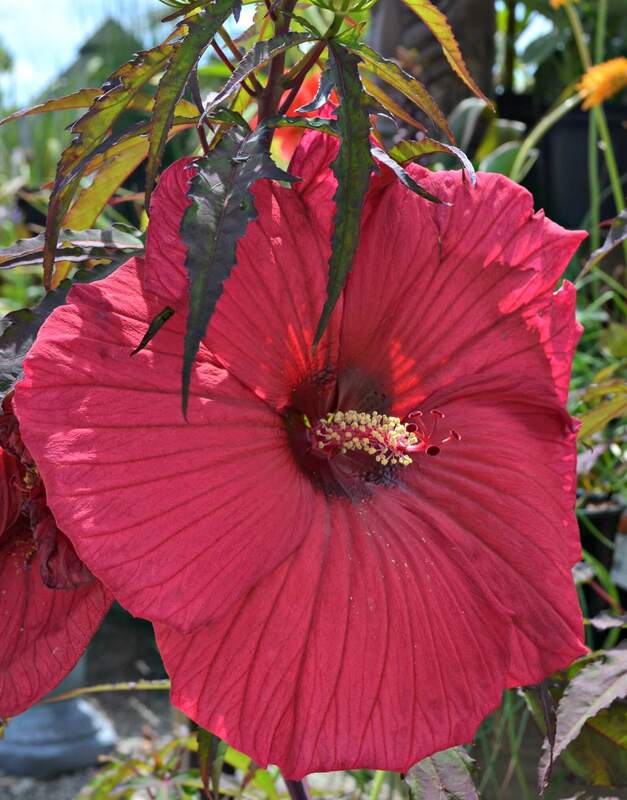 Perennial hibiscus is what's commonly seen in garden centers and landscapes. 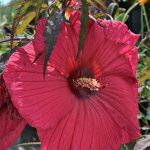 It is an ornamental flowering shrub that evokes an image of a vivid tropical paradise, with flowers that come in a rainbow of colors. 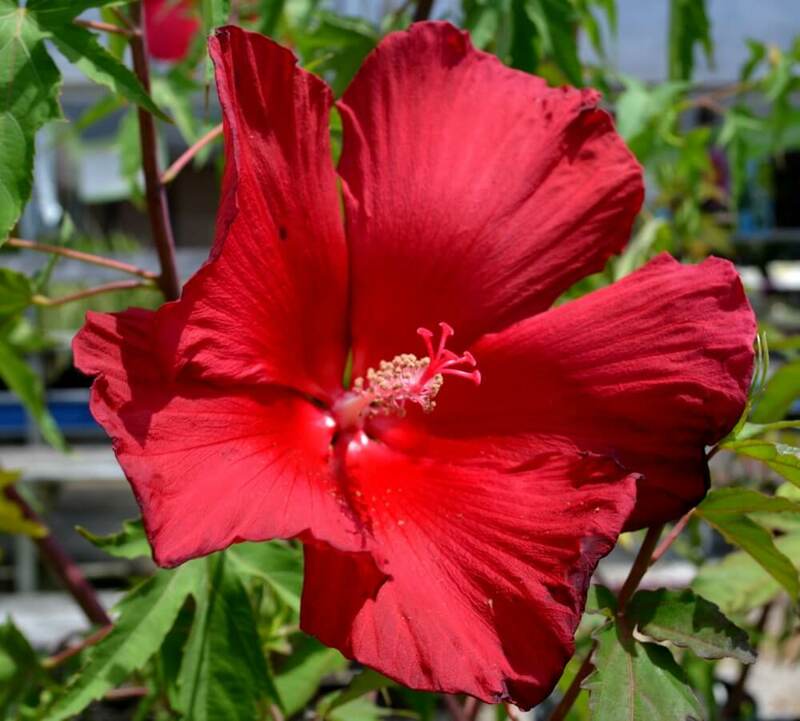 The flowers come in single or double forms and often last for just a day. 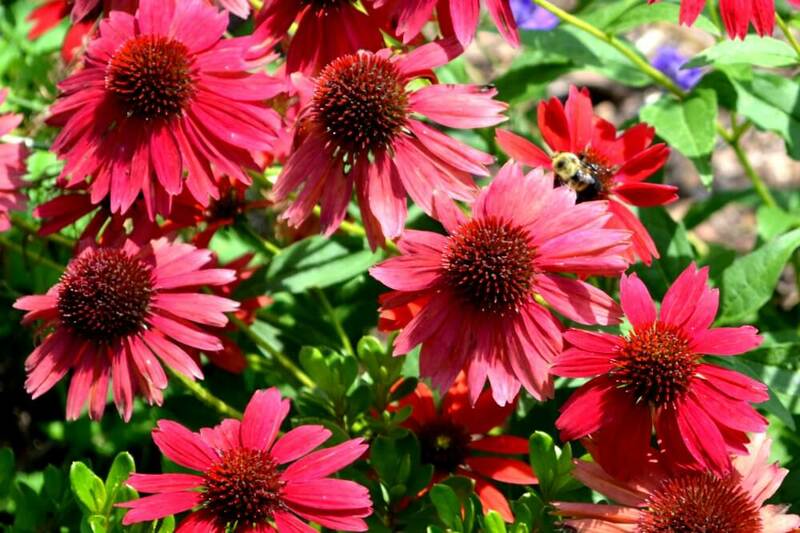 Individual flowers may be short-lived, but the plant will produce blooms over a long flowering season. 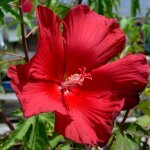 Hibiscus range in size from low spreading shrubs to upright tree forms that can reach twenty feet in height. Some are compact and dense, while others are open and thin. 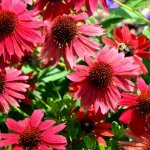 They are used in the landscape as informal hedges or screens, foundation plants, specimens, or background for other plants. Prune early in the season to maintain size.